Custer Health licenses and inspects body art establishments for sanitation and public health safety on a routine, complaint, and investigative basis. 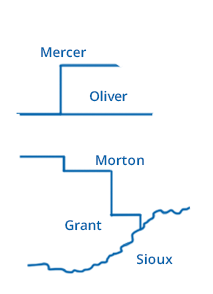 Complaint Form If you witness anything that hinders public health within Sioux, Grant, Morton, Oliver and Mercer Counties, please file a complaint. Your name and contact information will remain anonymous.